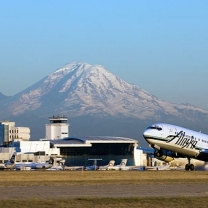 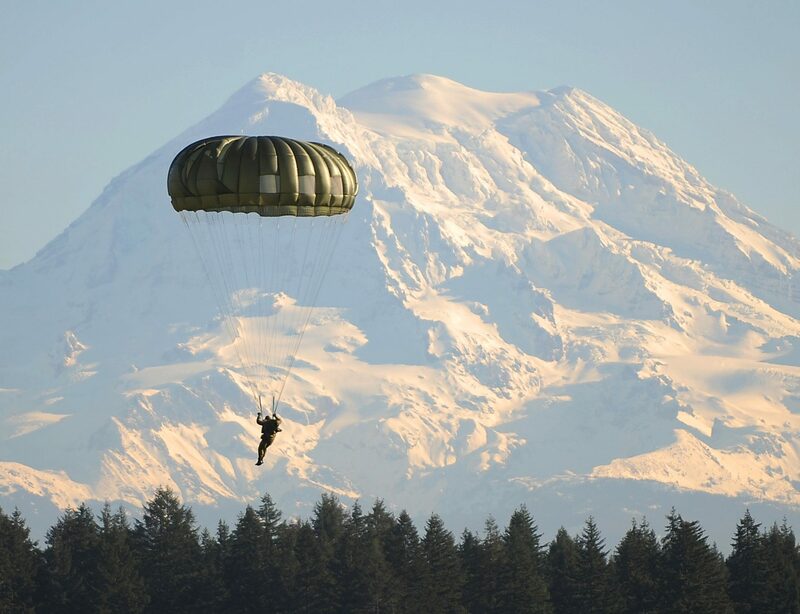 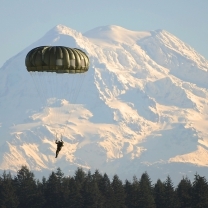 Seattle Southside welcomes our heroes of the armed forces to the Emerald City! 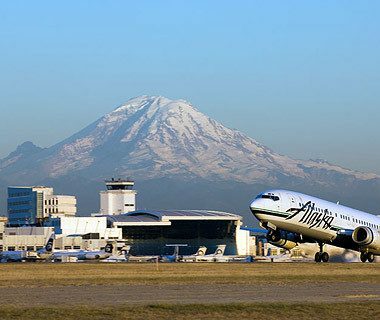 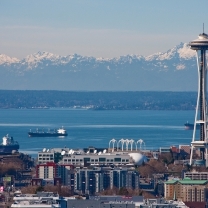 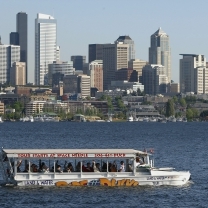 Visit Seattle’s fascinating Space Needle, Pioneer Square, salmon ladders, and Underground Seattle. 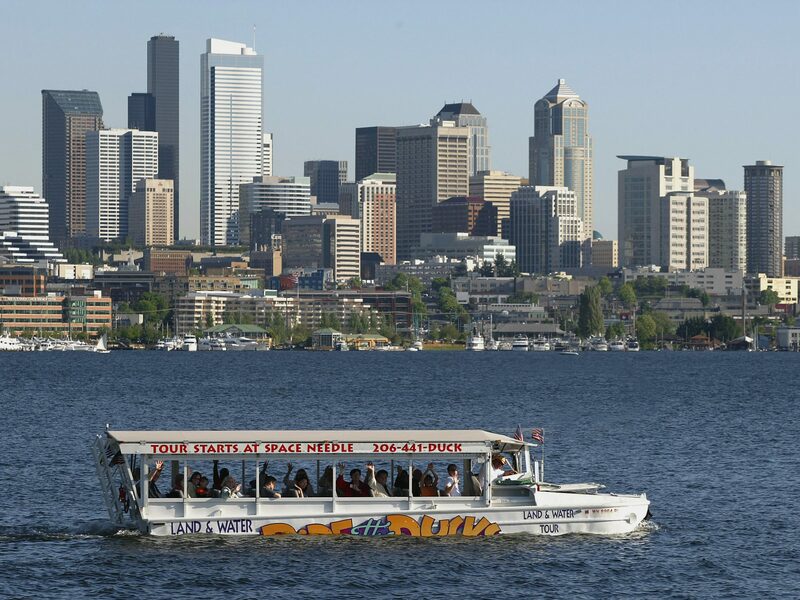 Enjoy a harbor cruise to Blake Island’s Tillicum Village for a delicious Native American style salmon feast with a magical stage presentation featuring Northwest Native American Culture. 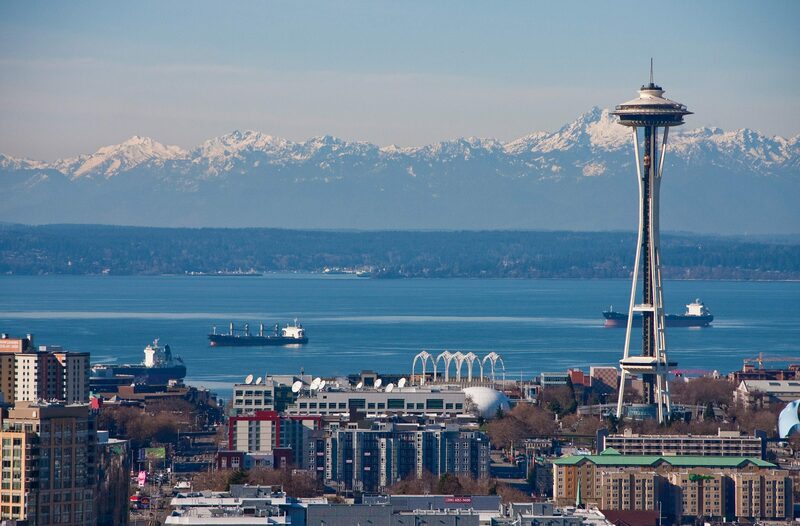 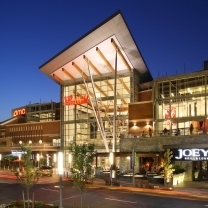 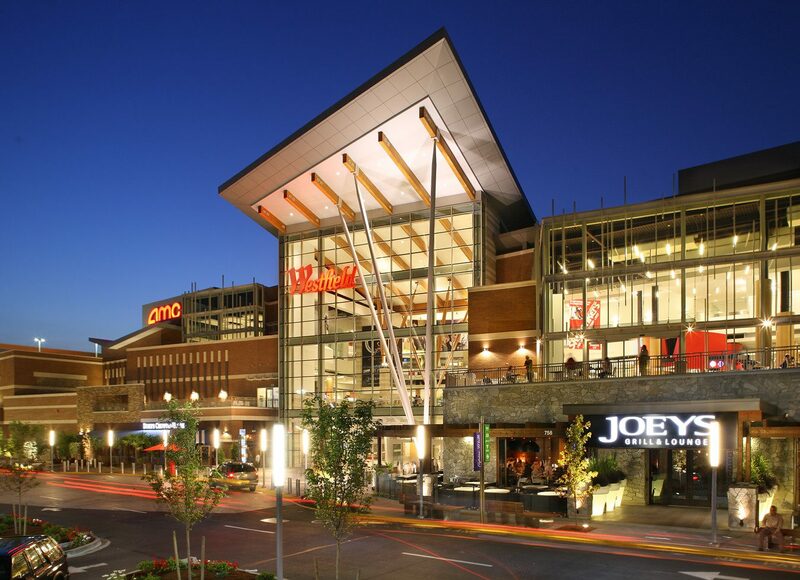 With easy access to downtown Seattle and hotel rates typically twenty to thirty percent less than downtown Seattle, Seattle Southside is the perfect home base to explore the Pacific Northwest. 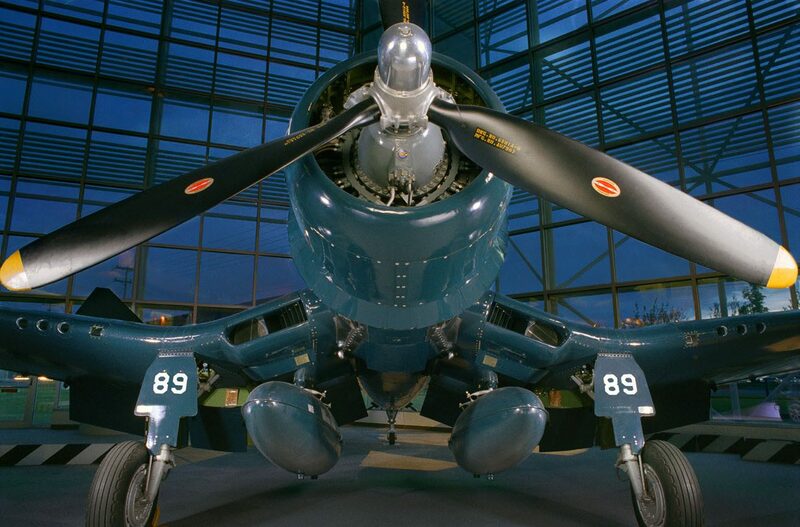 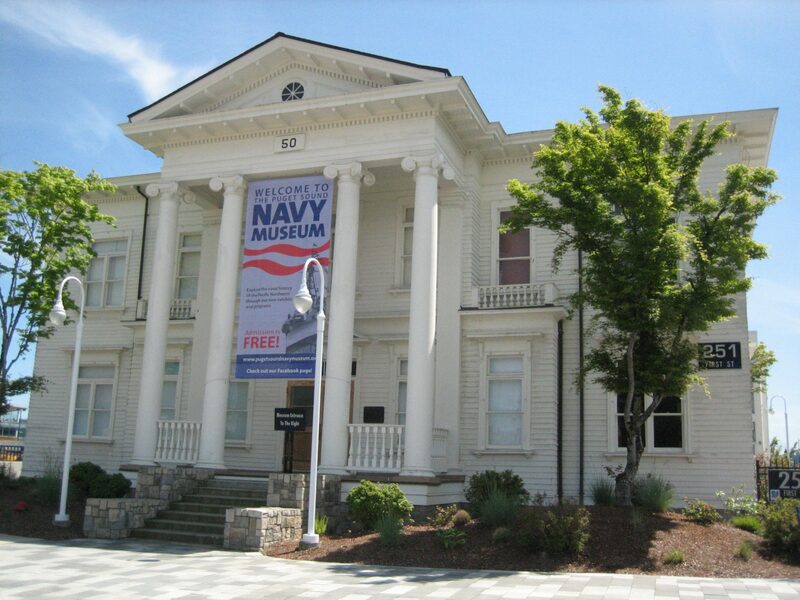 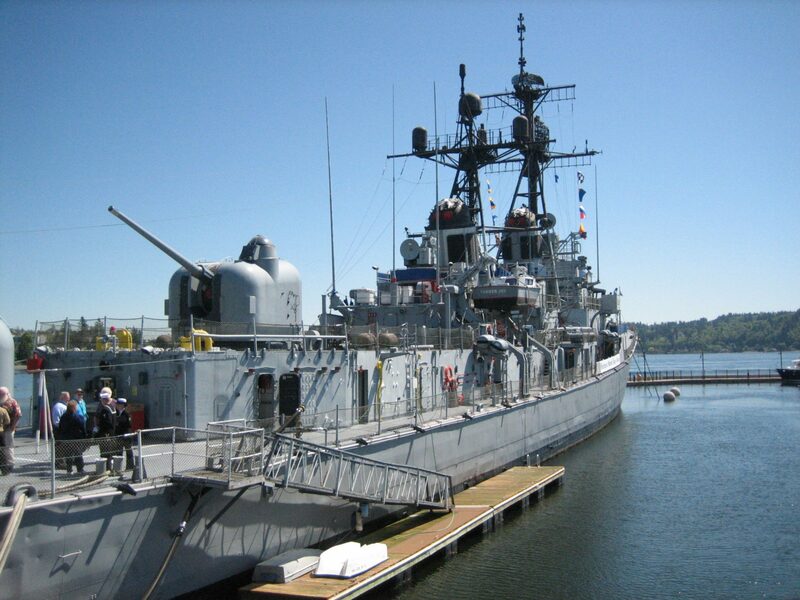 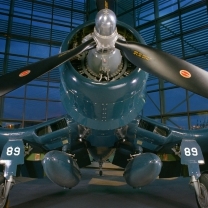 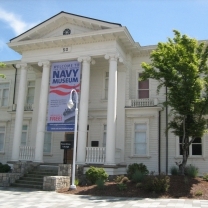 Many historic bases, military museums, and aircraft collections chronicle the region’s history of defense. 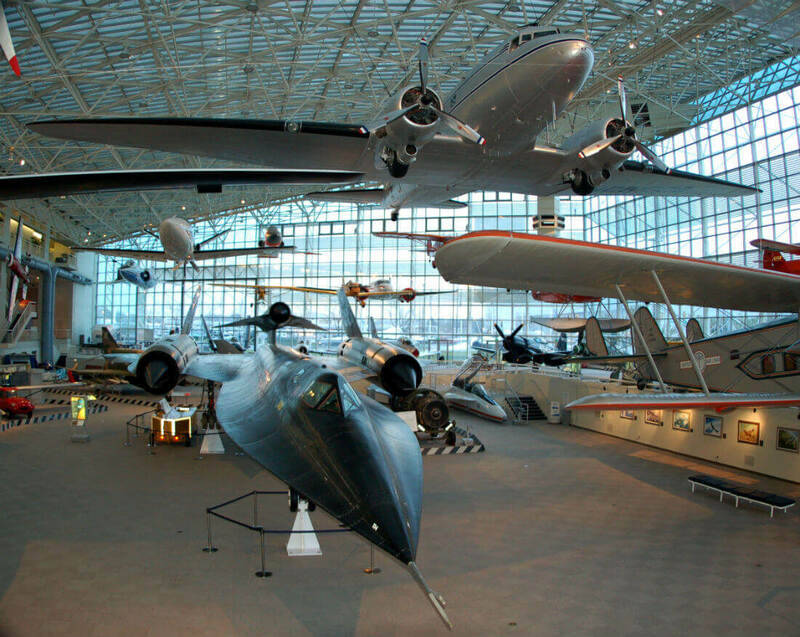 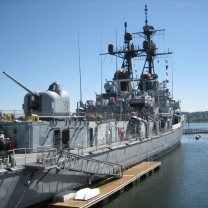 Seattle Southside encompasses the Museum of Flight, which chronicles the early Boeing story and features historic military and commercial aircraft, and Westfield, the largest shopping center in the Pacific Northwest.